If you have pain from your daily activities, your recovery depends on a precise analysis of the specific functional movements and postures that are causing it. 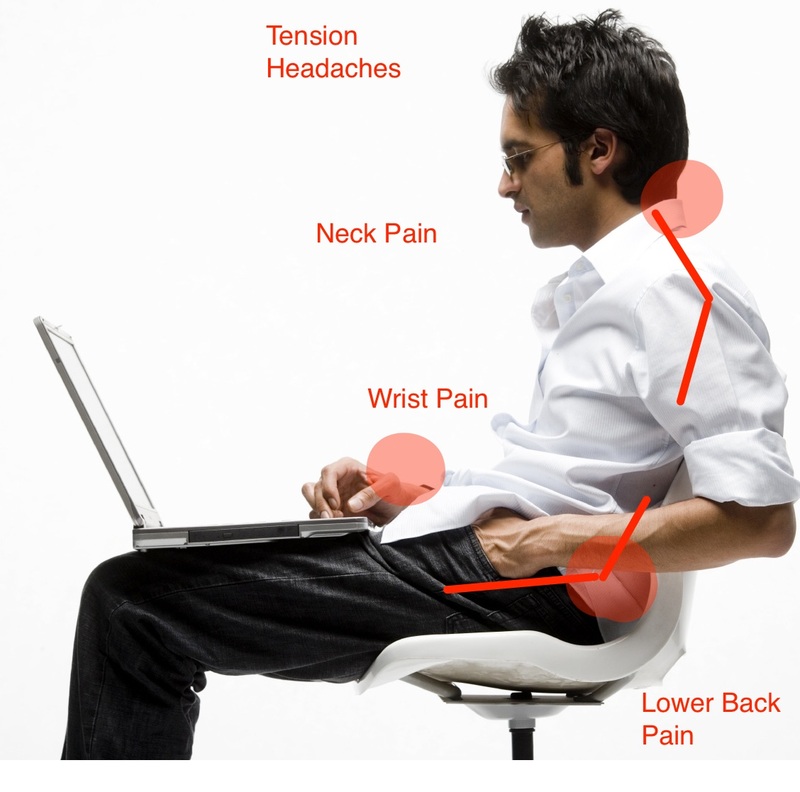 Call us for a telephone consultation to find out if ergonomic interventions are right for your condition. Contact us about addressing and preventing workplace injuries or to schedule an Ergonomics at Work educational session for your workplace.